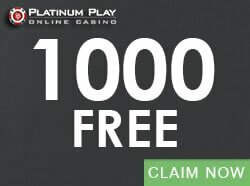 The free pokies that are available on this site have been selected because all of them contain generous bonus games. 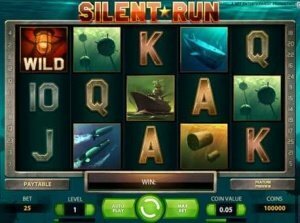 I know some people still cling to the simple thrills of classic slots, but for me, a good pokie has to pack a punch in terms of bonus features and special rounds. 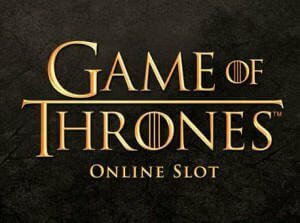 I particularly enjoy free pokies, whether they are inspired by films, TV series or video games. I think it’s partly because I enjoy the familiarity of these slots, but it’s also because these slots often seem to have the most exciting and innovative bonus features. 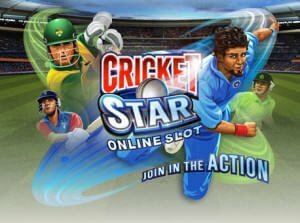 The free online pokies available on the site require no download and provide hours of entertainment. 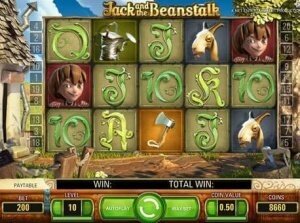 On this site you can enjoy several free pokies. 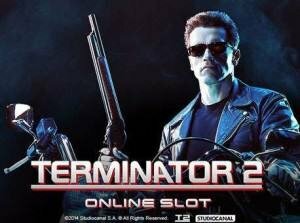 My current favourite is the Terminator 2 – Judgement Day free slot. I love the clips that have been taken from the movie, the quality of the graphics, the soundtrack and the familiar faces of the characters. The T-800 feature is also highly enjoyable. I really appreciate it when a bonus feature transforms a non-winning spin into a hit. 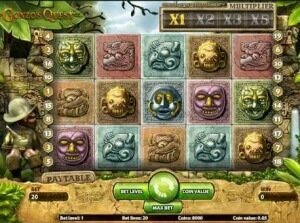 Tomb Raider – The Secret of the Sword is another great pokie that you can enjoy here. Ms Croft has held a special place in my heart for some years now and I think that this adaptation of the video game is remarkable for several reasons. 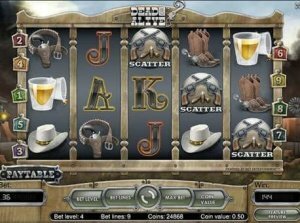 It contains so many bonus games – the shootout bonus, the hidden treasure bonus and, of course, the Global Adventure Bonus. It also delivers in terms of excellent graphics and sound effects. Another current favourite of mine is the Jurassic Park pokie. Maybe it’s because I’m such a big fan of Jeff Goldblum, especially in The Life Aquatic, but I just can’t get enough of this slot right now. 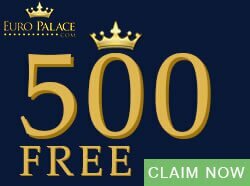 The 5 different free spins features really keep things interesting. 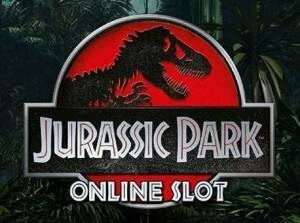 When you activate the free spins round you will see that each of the five dinosaurs that are present on the reels offer their own bonus round. 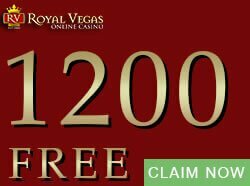 Each round you get 12 free spins, but in combination with the free spins you could get running wilds, split wilds, stacked wilds, sticky wilds or crazy multipliers. And lastly, let’s not forget Hitman. 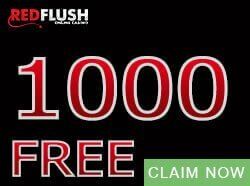 Those who enjoyed the style of this slick, detached and coldblooded assassin in the hit video game will greatly enjoy Microgaming’s poker machine adaptation. The bonus rounds come up quite often and can be very rewarding if you manage to take out all your targets. 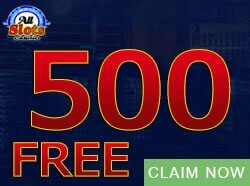 If you are looking for an online casino at which to play free pokies, you can visit any of the casinos recommended on the site. 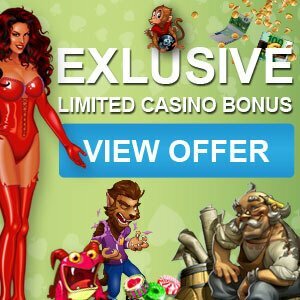 All of these casinos allow you to play their online pokies free and if you are satisfied with the casino you can claim a bonus and make a deposit.